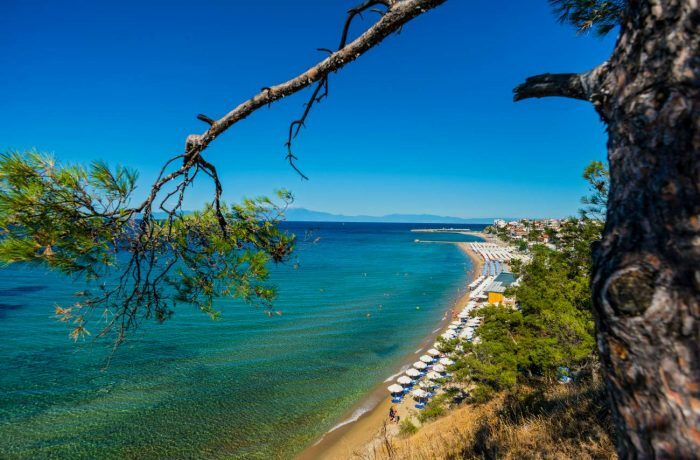 The popular village of Nea Kallikratia has a wide beach with soft golden sand and emerald water, awarded with Blue flag in 2017. 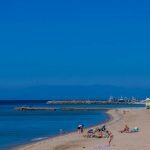 It’s fully organised, as it offers all kinds of restaurant, beach bars and water sports facilities. Disabled access is also available and lifeguard supervision, too.